Ho Chi Minh City ’s enterprises saw revenue from sales of made-in-Vietnam goods increase between 30-40 percent in the first six months of this year. Vice Chairwoman of the city’s People’s Committee Nguyen Thi Hong reported the good signs at a conference in HCMC on July 14 to review a campaign to call on Vietnamese people to consume Vietnamese goods. “Consumers had made active changes in their purchasing habits. 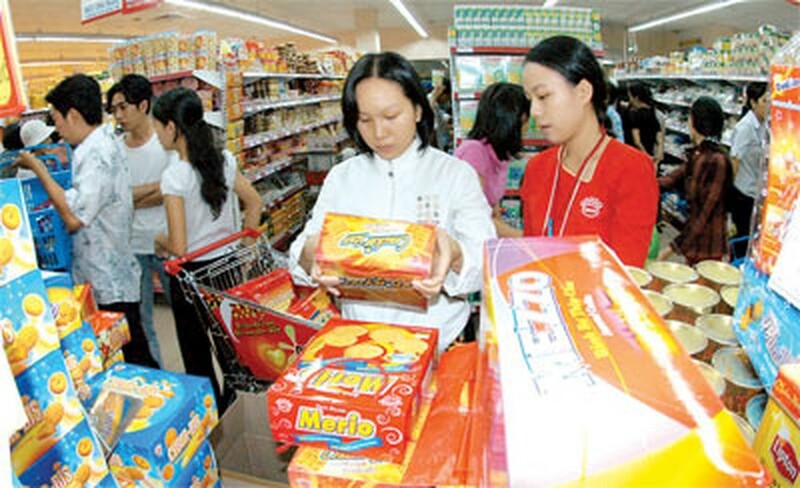 The number of people choosing Vietnamese goods increased as they had made comparison in prices and quality of Vietnamese and foreign goods,” said the Vice Chairwoman. Among those enterprises, the Sai Gon Coop increased revenue from sales of made-in-Vietnam goods by 75 percent. 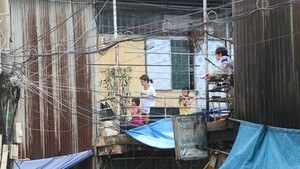 According to Nguyen Van Lai, Director of the city’s Department for Industry and Trade, 70 percent of Vietnam ’s population is living in rural, island and mountainous areas, and these people are a potential market for Vietnamese goods. He asked relevant agencies to formulate policies to support enterprises in developing their distribution channels to those areas. In the second half of the year, the city plans to boost distribution of Vietnamese products, raise the competitiveness of enterprises and build more programs to encourage the use of Vietnamese goods. Participants at the conference also said it’s necessary to study the demands of Vietnamese people and their level of satisfaction at Vietnamese goods.